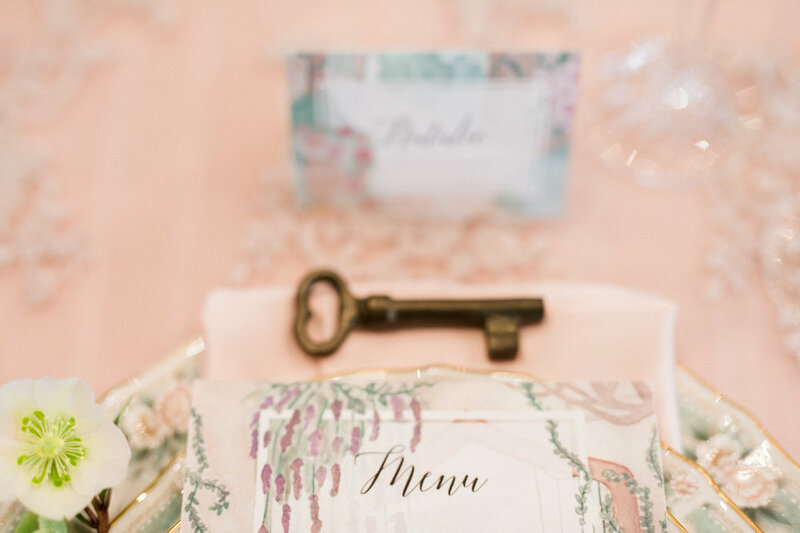 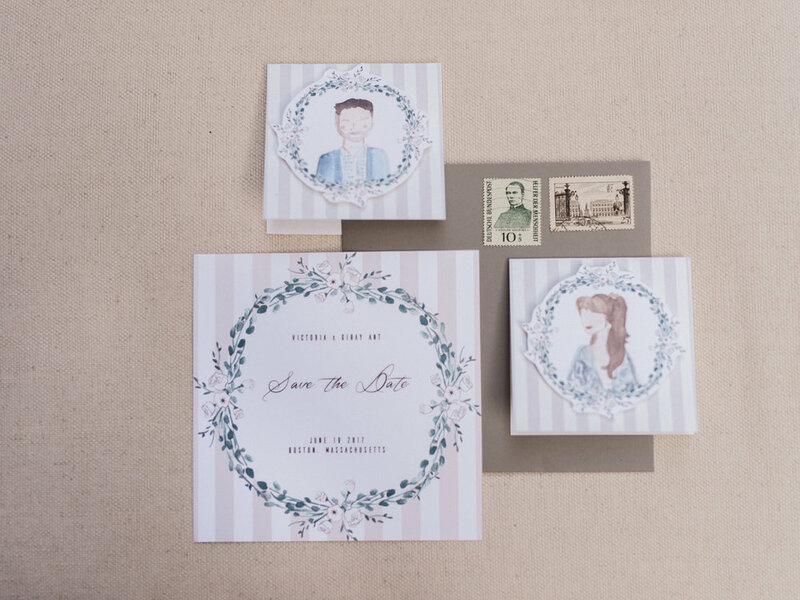 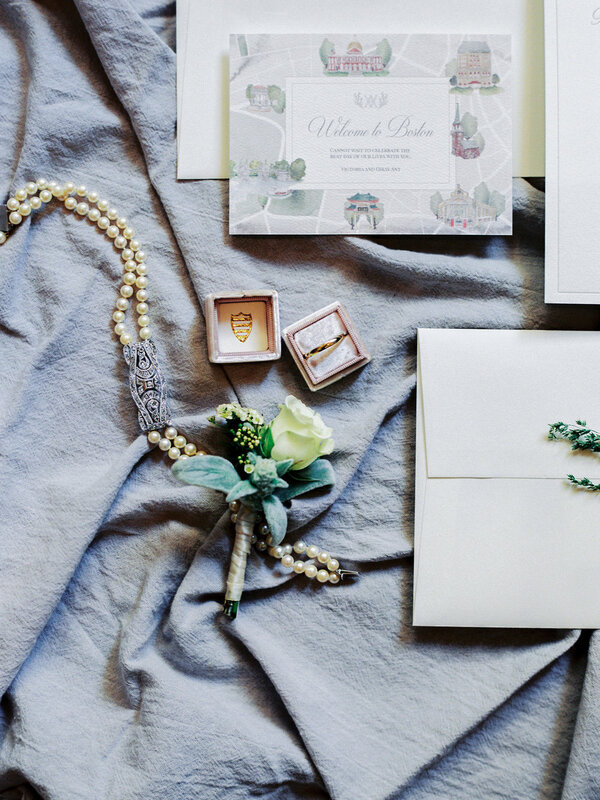 Wedding stationery sets the tone for the most special day of your life. 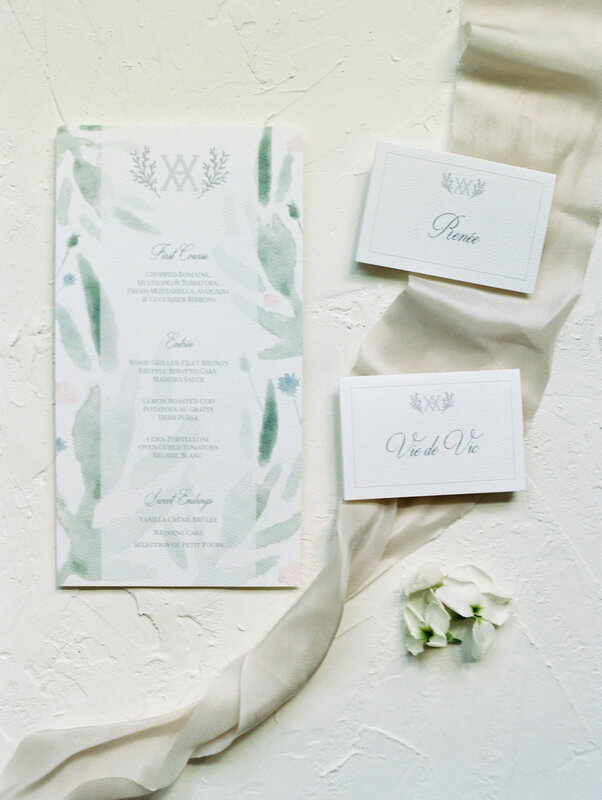 Let us watercolor your ideas and create products as unique as you are. 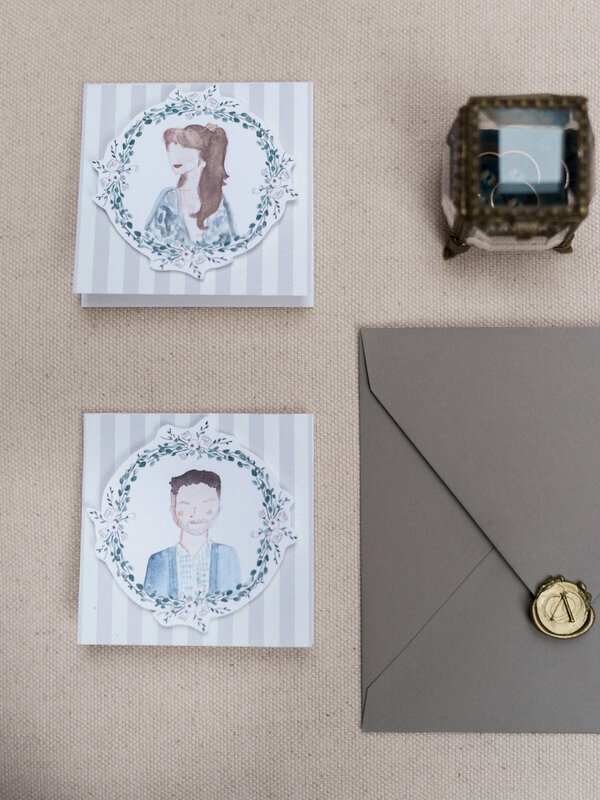 Watercolor invitations, save the dates, place cards, menus, programs, maps, monograms, paper fans, photo booth props - you name it. 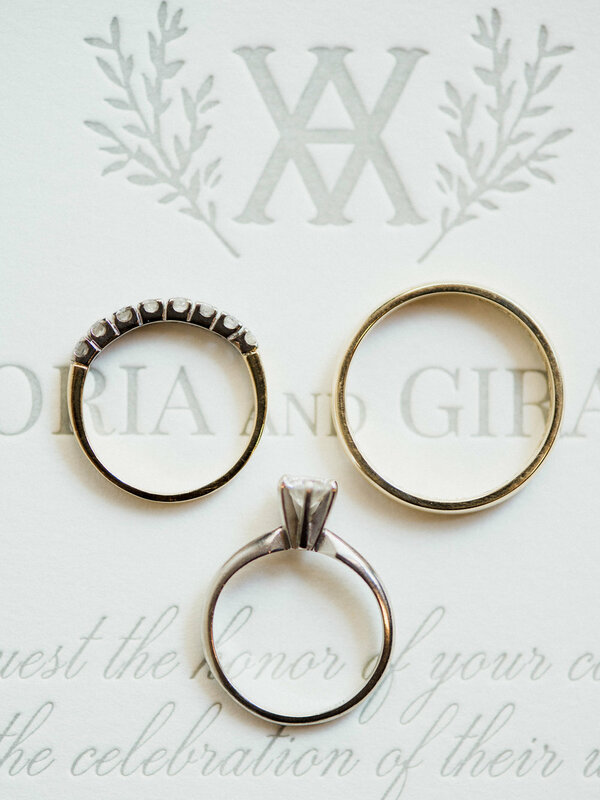 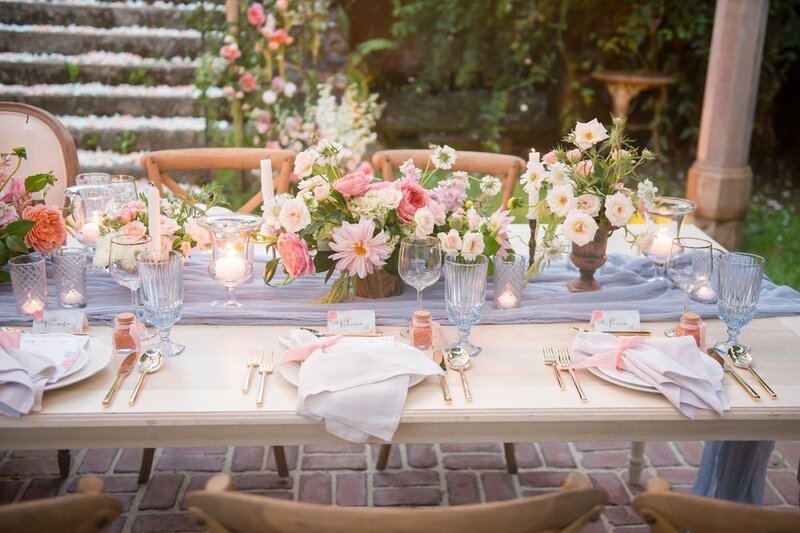 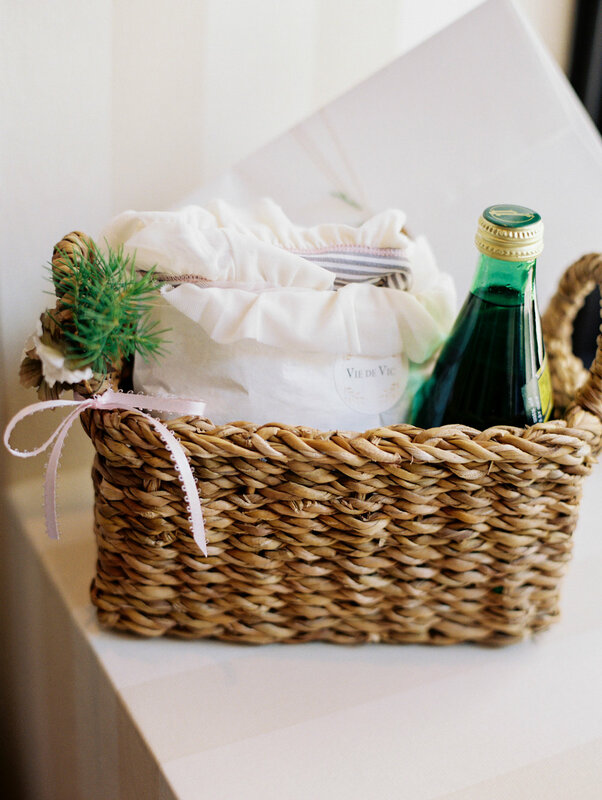 At Vie de Vic, we work side-by-side with our clients to develop the perfect wedding goodies. 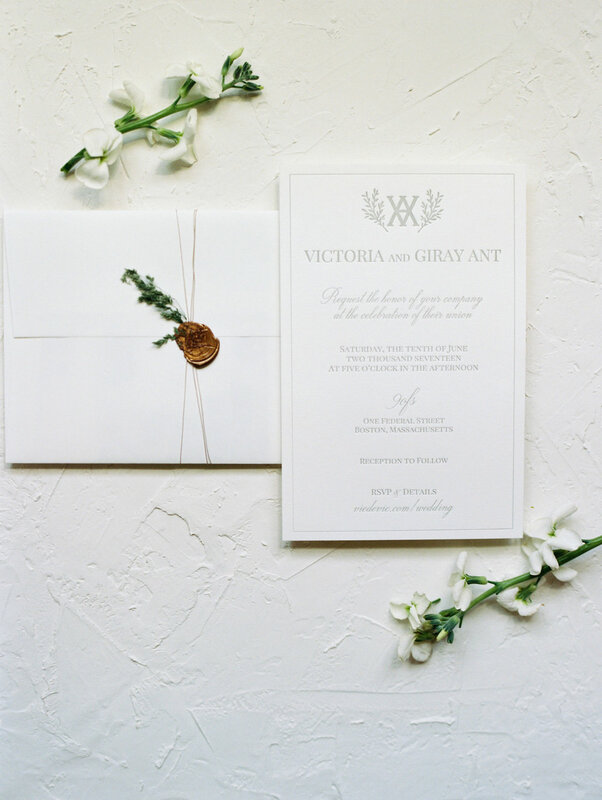 Our work is completely customized to match your wedding style and the possibilities are endless.